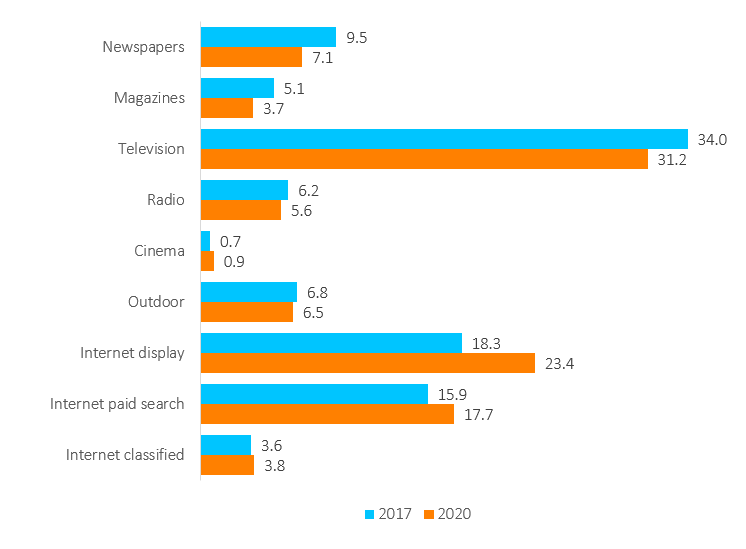 Two thirds of all the growth in global advertising expenditure between 2017 and 2020 will come from paid search and social media ads, according to Zenith’s Advertising Expenditure Forecasts, published today. In Australia, search (including directories) spend will grow an average 4% per year over the next three years. With search accounting for +45% of the annual A$8bn digital ad market, this growth is substantial versus the market average. However, once Amazon allows for advertising on its website in Australia, Zenith would look to increase this forecast. Paid search has undergone constant development in recent years. 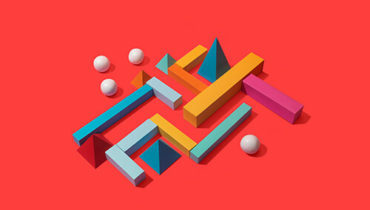 Search platforms, agencies and brands are applying ever more sophisticated artificial intelligence techniques to improve targeting, messaging and conversion. Search is becoming more integrated with commerce, both online – as brands shift budgets to e-commerce platforms – and offline, as retailers use location and store inventory data to match active shoppers directly with the products they’re searching for. All these developments are attracting higher performance budgets from brands, often new expenditure rather than being diverted from brand awareness activity. Overall we expect them to drive an average of 8% annual growth in paid search ad spend between 2017 and 2020. The next step in the evolution of search is voice search, but so far there has been little direct advertising through voice assistants. When users make a voice search on a smart speaker, they will normally only be presented with the first organic result; voice searches on smartphones may present more results, but not as many as manual searches. The rise of voice search therefore makes it more important for brands to identify the keywords they absolutely need to own, and to build content that sends them to the top of organic results. We expect that search platforms will eventually make paid search work with voice assistants, but for now brands need to concentrate on voice SEO, limiting the growth potential of paid search in the short term. “Search’s nature as a ‘pull medium’ and the fact it already makes up almost 50% of digital investment, will see ad spend continue to grow as usage increases with consumers and search’s role across a multitude of brand, marketing and communications needs,” Zenith Head of Investment, Sydney, Elizabeth Baker, said. Much of the recent rapid growth in social media advertising has come as platforms have replaced static ads with more engaging video ads. So far these social video ads have acted more as complements to television ads than competitors, but the platforms are now competing with television more directly by hosting long-form content like sport, drama and comedy, and inserting mid-roll ads like those seen in television breaks. Overall we expect social media global ad spend to grow by an average of 16% a year to 2020, twice the rate of paid search. “In Australia, the growth of social we see as being driven by not only by the increasing number of platforms and consumer usage, but also the diversification of ad units within the platforms. From users consuming more video content, shopping straight from an image in Instagram and to the increasing use of bots, this drives incremental spend in the channel,” Baker said. The fastest-growing traditional medium is cinema, which we forecast to grow by 16% a year thanks to rapidly rising admissions in China. It is a tiny medium, though, representing just 0.8% of total ad spend this year. Otherwise outdoor is the strongest performer, with 3% annual growth. Outdoor is benefiting from its wide reach and ability to create mass awareness, which allows it to complement highly targeted online advertising for premium brands. While targeted online ads move buyers along the path to purchase, premium brands still need to create widespread awareness among non-buyers – a premium brand will only remain one if everyone recognises its premium value. We have held our forecast for global ad spend growth this year at 4.5%. In Australia, it is anticipated that ad spend will increase by 3.3% in 2018, which is an upgrade from the previous forecast. “All media in Australia, with the exception of print, is likely to be stable to up in 2018 with the outdoor and internet categories out-performing the total media spend trend. Video and mobile are driving internet growth, however total internet growth is slowing,” Baker said. Sectors contributing most to market growth in Australia include Government (+26%), gambling (+24%) and domestic banks (+30%)*. The largest year-to-date decline has been reported by the Movies/Cinema/Theme Parks category. “The banks’ advertising investments continue to climb in the wake of the Royal Commission into the banking and financial services industry. There have also been a number of elections and by-elections that have resulted in an increase in Government spend. Our forecast assumes that the next Federal Election will occur in 2019. Although technically it could be called this year, many believe this is unlikely due to the recent change in Prime Ministership,” Baker said. Some markets have strengthened since Zenith published its previous forecast in June (notably Canada and the UK), but these have been counterbalanced by markets that have weakened, particularly the Middle East and North Africa (MENA). Our forecast for 2019 is also unchanged at 4.2% growth, while we have reduced our forecast for 2020 from 4.3% growth to 4.2%. Growth will therefore remain within the 4%-5% range it has maintained since 2011. 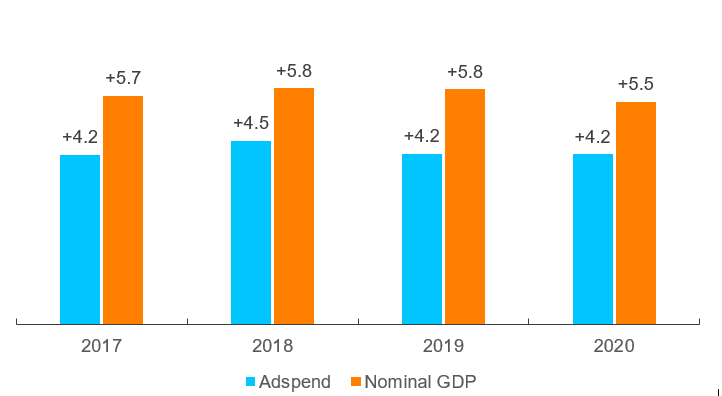 Economic growth has picked up this year in Canada and the UK, and demand from advertisers has been stronger than expected, so we have revised our forecast for ad spend growth in Canada this year from 3.8% to 5.6%, and in the UK from 0.7% to 2.4%. These two revisions alone will add US$581m to the global ad market this year. We have also made substantial upward revisions in Vietnam (US$131m), France (US$121m), and Taiwan (US$104m). Western Europe is the most improved region, revised up from 2.3% growth in 2018 to 2.6% growth. US$m, current prices. Currency conversion at 2016 average rates. After conducting new research into true levels of expenditure in MENA, we have thoroughly revised our estimates of historic ad expenditure in the region. We have also added figures for Iraq, Jordan and Syria, as well as channels targeting Asian-language speakers across the region. The net effect of these changes is that our estimate of regional ad spend is now higher than it was previously, but so too is our estimate of the shock the region has suffered from the drop in oil prices since 2014, political turmoil and conflict. We now consider that ad spend shrank by 40% between 2014 and 2017, more than our previous estimate of 33%. But we estimate that ad expenditure across MENA totalled US$3.6bn in 2017, ahead of our previous figure of US$2.4bn. We now forecast an average annual decline of 5.5% to 2020, well below our previous forecast of 1.4% average annual decline. 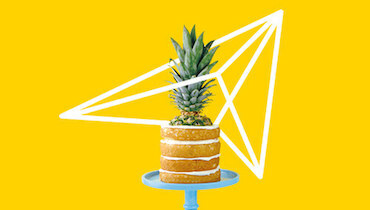 Zenith is The ROI Agency. We blend data, technology and brilliant specialists to scout out new opportunities, solve complex challenges and grow our client’s businesses. 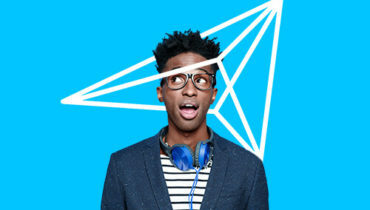 Zenith is part of Publicis Media, one of four solution hubs within Publicis Groupe [Euronext Paris FR0000130577, CAC40], and has offices within Publicis One. In Australia, Zenith has offices in Sydney, Melbourne and Brisbane and employees over 150 people. We are experts in communications & media planning, content, performance marketing, value optimisation and data analytics. Zenith works with some of the world’s leading brands including Aldi, Honda, Henkel, Reckitt & Benckiser and Lite’N Easy.